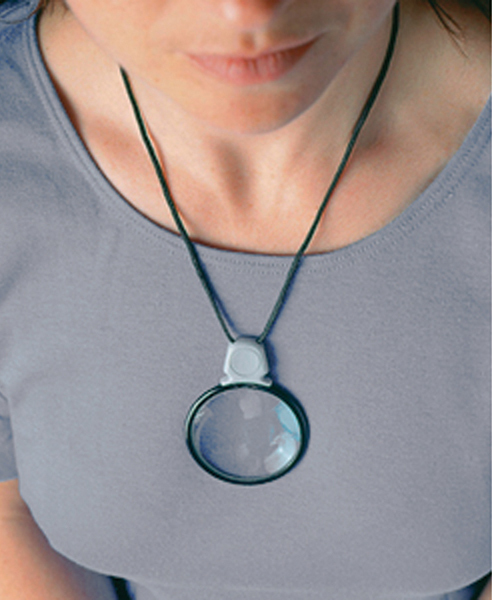 The lightweight portable magnifier makes it a perfect hand-held device to take with you. It comes with an adjustable neck strap and carrying pouch for accessibility. Carry it in a pocket or a purse, the Ultra Loupe 4x magnifier is perfect for use with stamps, coins, for photography, or when looking at a menu.